We offer two tailor made golf tours for a unique and unforgettable golfing holiday experience. 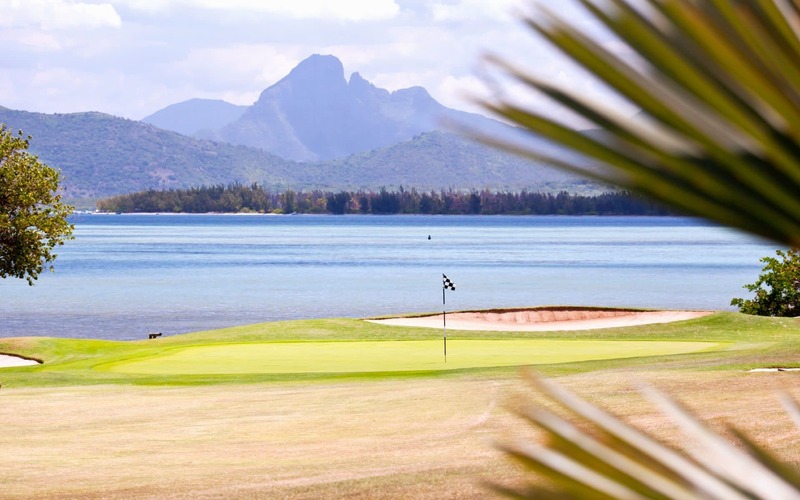 These two premium packages have been designed to bring you to the most prestigious golf courses in Mauritius, while enjoying exclusive activities. The Platinum Golf Tour offers luxury accommodation and VIP service throughout your stay; the ultimate golf tour for the discerning client. Our Authentic Golf Tour focuses on introducing you to the charm and beauty of our island; from its rich and diverse cuisine, laid back lifestyle, and activities to suit everyone. Discover the unveiled and lovely side of Mauritius. For an exclusive VIP experience.